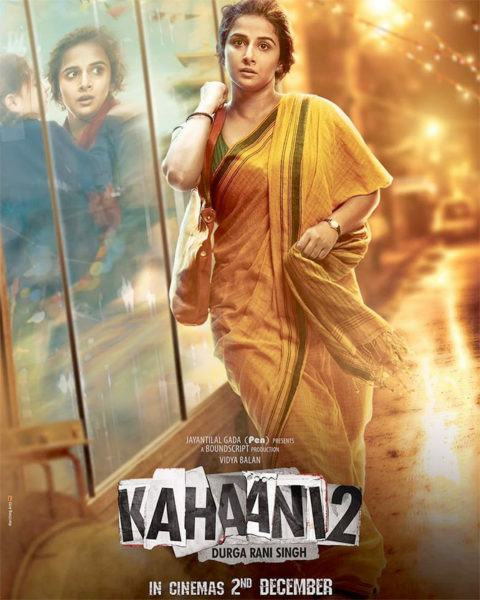 Kahaani is a forthcoming indian thriller film release on 02 December 2016 directed by Sujoy Ghosh and produced by Sujoy Ghosh and jayantilal gada. it cast Vidhya Balan and Arjun Rampal as a lead role. This is a outcome of kahaani movie.